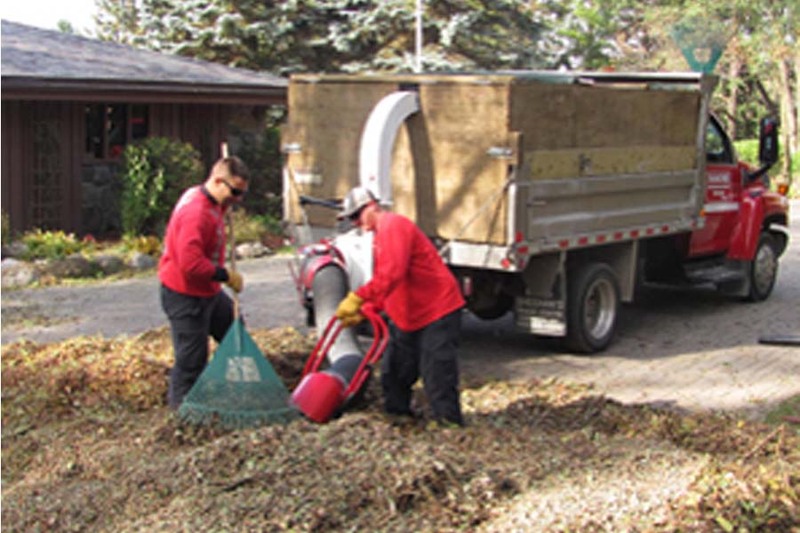 Diamond Groundskeeping Services offers complete year round property maintenance for large residential and commercial properties. 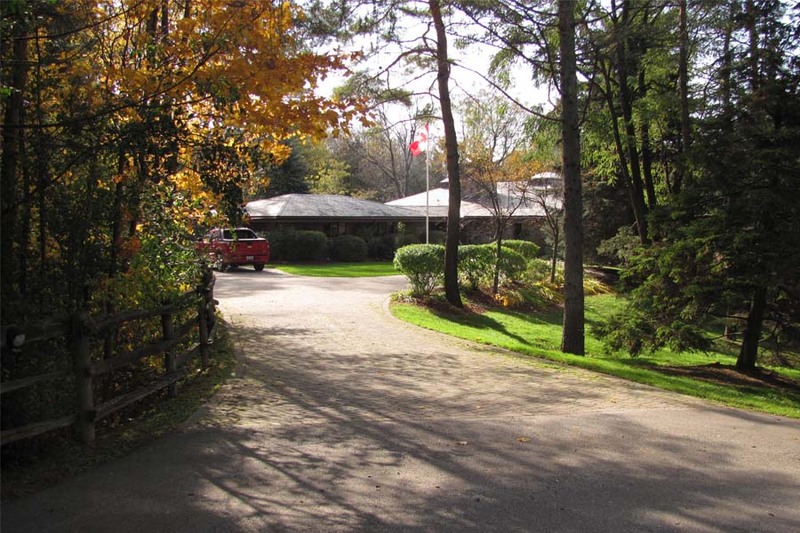 We’ve been maintaining properties in the Aurora, King City, Newmarket and surrounding areas for the past 30 years, with well trained and dedicated personnel, who combined with excellent value, are committed to providing a high quality dependable service. 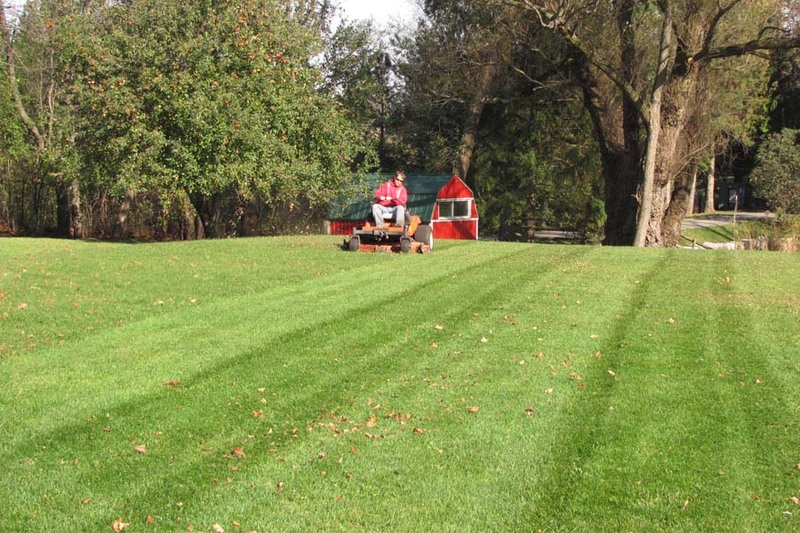 With a fleet of 15 front mount commercial mowers and other essential equipment, Diamond has the ability to meet any grounds keeping or maintenance requirements. – Bush hog mower for fields and ruff cut areas. – Litter control for plazas and commercial properties. Send us your request here and we will promptly contact you.